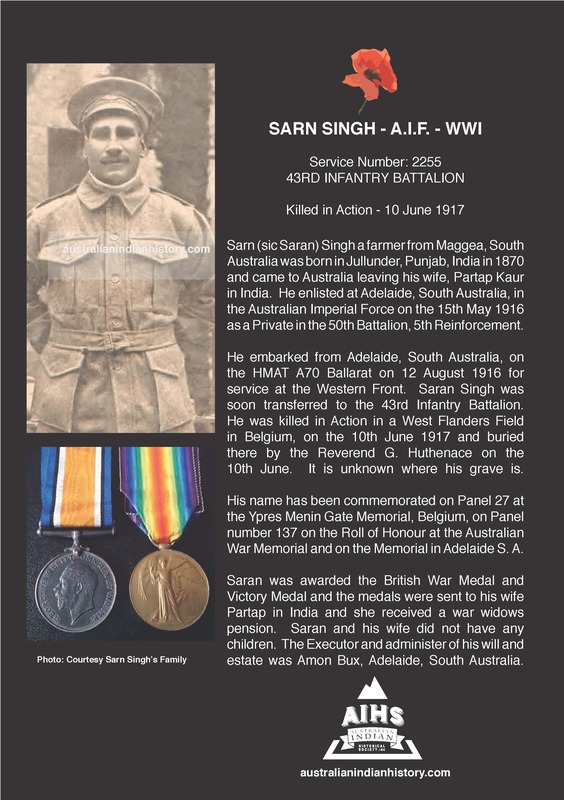 This is a story of how an old Indian Hawker, Bram Singh, inspired a young Australian boy who he affectionately called “Young Alick”, to become a decorated wartime hero, during World War One. At the same time, Bram changed the boy’s father’s opinion of Indian Hawkers. The boy’s father, “Old Alick” as he was known, was employed as a horse breaker on a cattle station. 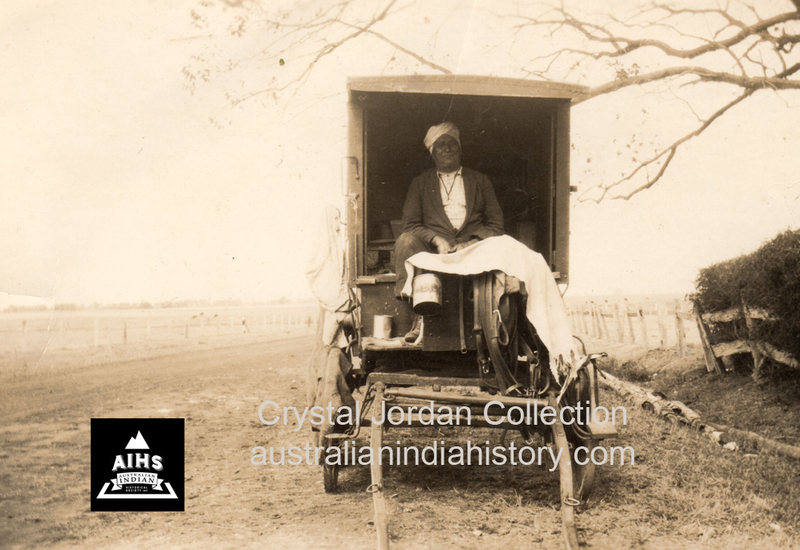 Brahm Singh, an Indian Hawker with a horse and wagon, was a frequent visitor to the station. 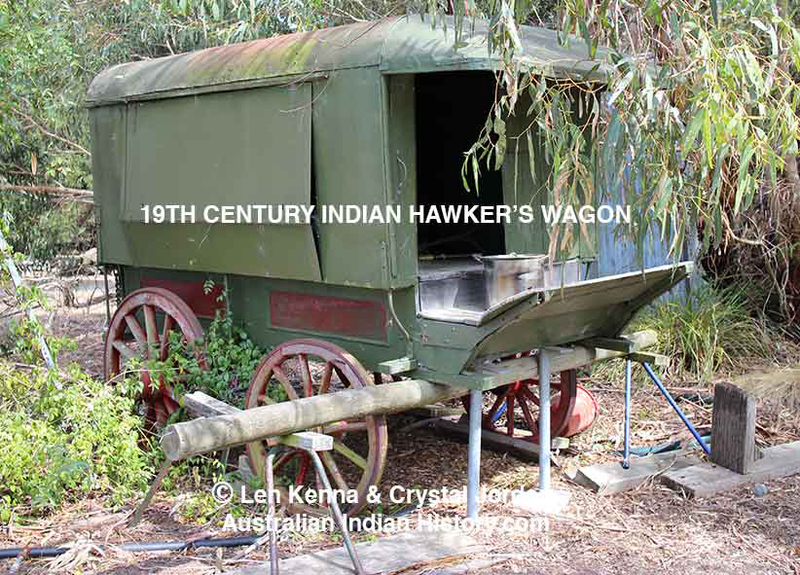 “Old Alick” was not keen on old Brahm Singh, as he thought that the hawker took trade away from the local storekeeper, and he did not buy very much from him. However, his son “Young Alick”, was always eager to see the old man when he came on his rounds, and would spend an hour or two at his camp in the evening. Once, around shearing time, the young boy was followed by his father, to the shed where Brahm usually camped, and on arriving there he heard the sound of a military voice giving commands. It brought back memories to “Old Alick” of when he was a school boy and did military exercises at the drill school. He was astonished to see his young son being drilled by the old Indian, who turned at once on seeing “Old Alick” and gave the military salute, as did “Young Alick” who said, “Dad, allow me to present you to Brahm Singh, ex-Jemidar Indian Army, one time serving under command of Lord Roberts, now Indian Hawker, as you know.” “Old Alick” was astonished and pleased to think that the old man had loyally served the flag, and his prejudice against him fell away at once and forever. Brahm responded to what the young boy had said with, “Yes, Alick, I one time young man, infantry, cavalry soldier; learn all drill; sword, lance, bayonet, tent-peg, lemon slice, polo, Ah! Good fun, the army. Young Alick want to learn good soldier: by any by, me teach him. You like learn, you come too, I pleased.” That was the beginning of the old soldier’s “Awkward Squad” as it was called, when “Old Alick” became another of Brahm’s recruits. Then World War One broke out. 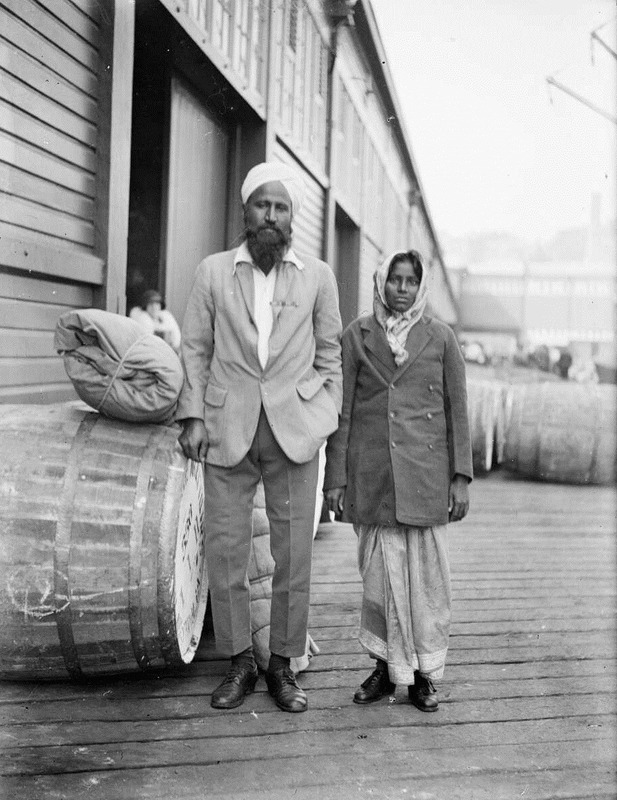 Two of old Brahm Singh’s sons were at the front in France fighting for the Empire. As drilling became more frequent during this war time, “Young Alick” developed a keen interest in the sword and bayonet exercises in particular. “Old Alick” knew it would not be long and his wiry young son would want to enlist but felt he was too young for that. When they saw Brahm, the father and son shook his hand and went to the nearest town to enlist. “Young Alick” was accepted with open arms but his father was not passed by the Doctor. The boy’s drill exercises with old Bram Singh stood him in good stead. 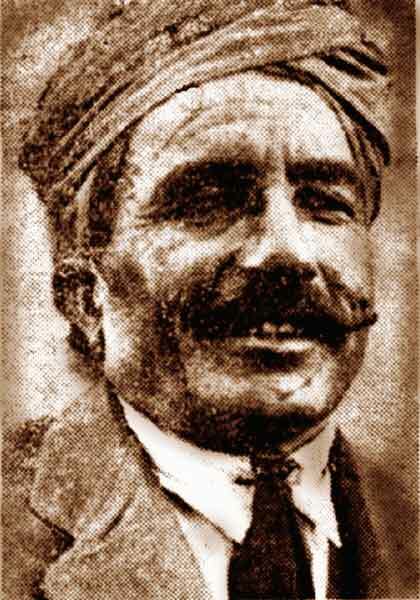 When “Old Alick” told the old Indian, Brahm drew himself up, and, gazing through the mists that hide us from the East, made the officer’s salute, and said proudly, “Good Soldier, Alick; brave man!” He was very pleased. When “Old Alick” retired from working on the station he said goodbye to his friend Brahm, the white-haired old Jemidar.